EXTRA! EXTRA! Hear all about it! 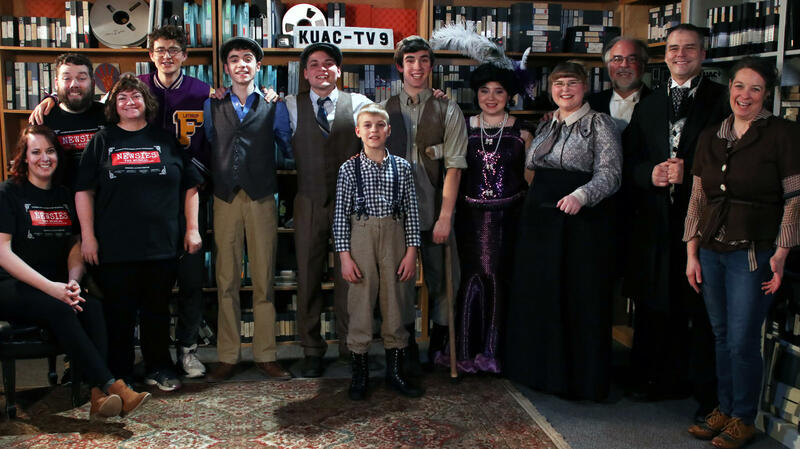 Lathrop High School brings the energy and excitement of its musical production "Newsies" to the KUAC Alaska Live studios.